With .NEXT London at the Excel Center right around the corner, we wanted to give you an overview of the agenda for Nutanix Calm to help fill out your schedule. Simultaneously, Calm 2.4 (now independently versioned) released a few weeks ago and it’s packed full of new tools to use that give you new and powerful ways to leverage the automation capabilities of Calm. Containers are rapidly becoming the desired choice for developing and running new applications and Kubernetes has become the de-facto standard for defining and deploying these applications. Thinking about this for a moment reveals a hidden issue however - what about apps that won’t benefit from containerization? How do we prevent containers from just becoming a new silo? Calm’s answer to this is simple - treat Kubernetes like any other cloud. After all, VMs and Cloud instances are quite different in practice, but since Calm abstracts the application from the underlying infrastructure we can easily swap between them. This gives us the ability to orchestrate VMs and containers together, allowing us to quickly containerize part (or all) of an application with the same logging, operations, or self-service access Calm already provides to VMs and cloud instances. Checkout the documentation to get started! We also released the Nutanix Calm Plugin for Jenkins! This plugin allows Jenkins to natively call into Calm and launch a blueprint or run an action against an existing Calm application as part of a CI/CD pipeline or as a freestyle job. This means that you can have test infrastructure automatically provisioned and deleted, or just simply give developers access to IT infrastructure from a tool they already use. Learn more about the plugin! 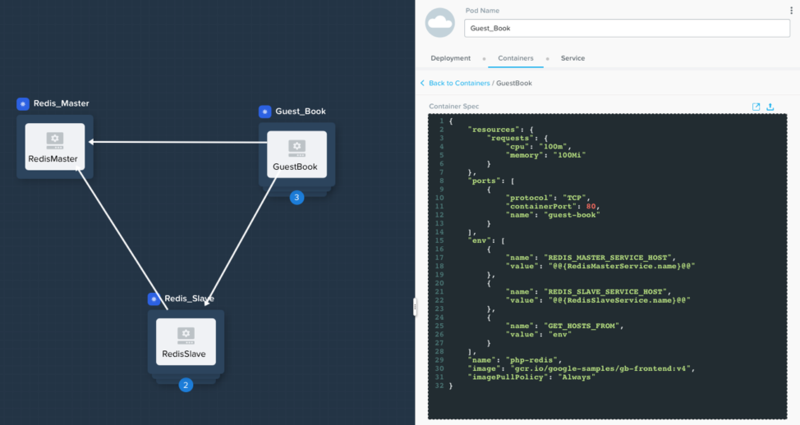 Calm 2.4 brings support for Azure GovCloud, rounding out Calm’s cloud support. If you’re joining us in London, be sure to checkout these Calm sessions to these features and more in action. If you’re unable to make the show don’t worry - we’ll have a post-show blog going over the demos and more. How modern is your organization’s datacenter? Which applications will you run on your private cloud versus the public cloud, and why? Are you equipped to manage a hybrid cloud world of private, public and distributed clouds? Nutanix executives will take you through the latest product innovations and demonstrations to help you maximize your investment and lead your company through the next wave of digital transformation in the multicloud era. Don’t miss this information- and action-packed session with Nutanix CEO Dheeraj Pandey, Nutanix Chief Product Officer Sunil Potti, Nutanix CMO Ben Gibson and special guests. Driving automation and self-service across private and public clouds is the strategic goal for many CIOs. While many of the fundamental building blocks have long been available, they have been missing a unified, full-stack, orchestration layer that works across multiple cloud environments. In this session, We'll explain and demonstrate Nutanix Calm, which provides cloud operators with a one-click self-service capability to automate application provisioning and lifecycle management across multiple environments, making the entire IT infrastructure more agile and application-centric. 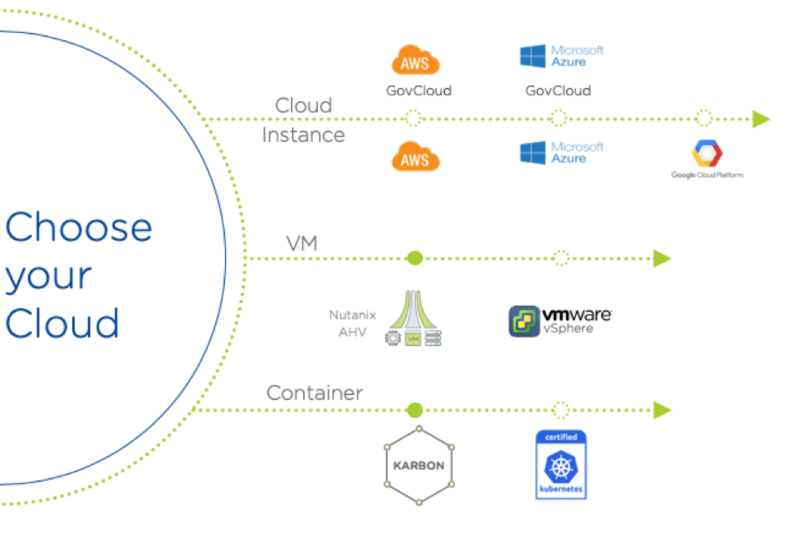 This deep dive into Nutanix Calm will show you how to automate your applications within your Enterprise Cloud and across public cloud environments. We will share best practices and tips from the field, and provide insights into application blueprints, orchestration, self-service, governance, and more. You'll leave this session ready to put Nutanix Calm to work!